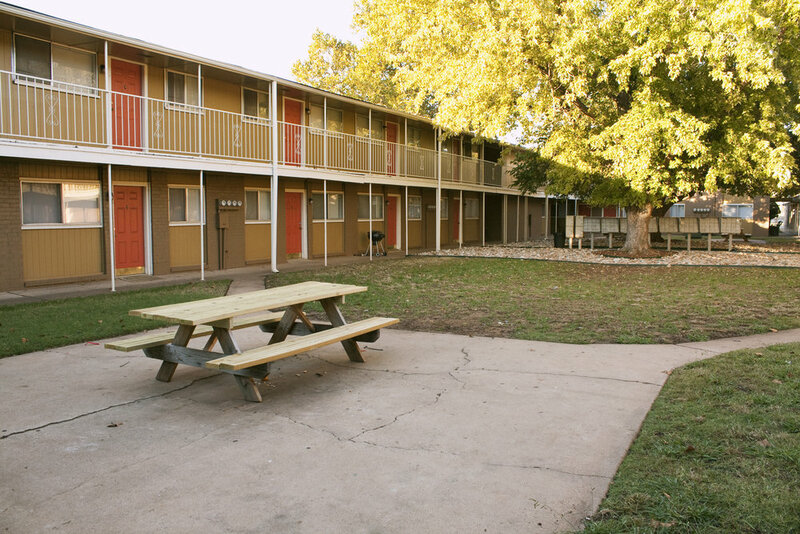 We take pride in our property... and we want you to love it too. 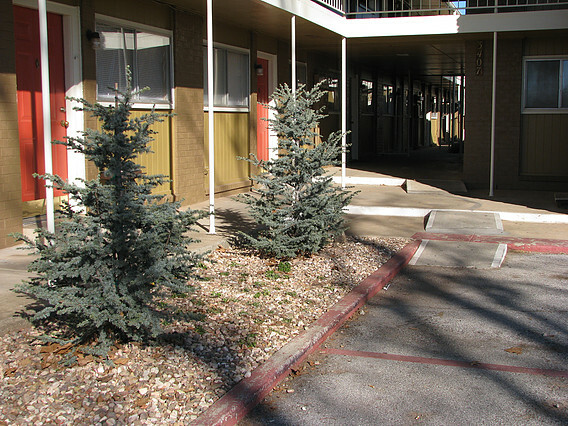 That's why we keep all our remodeled rooms in tip-top shape, our pool in pristine condition, and our landscape lush. 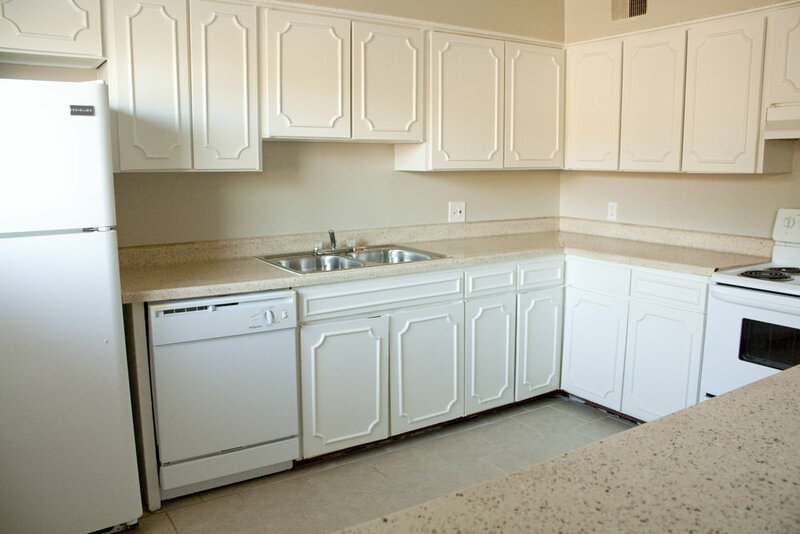 Call for prices and availability or use the form below to request information! 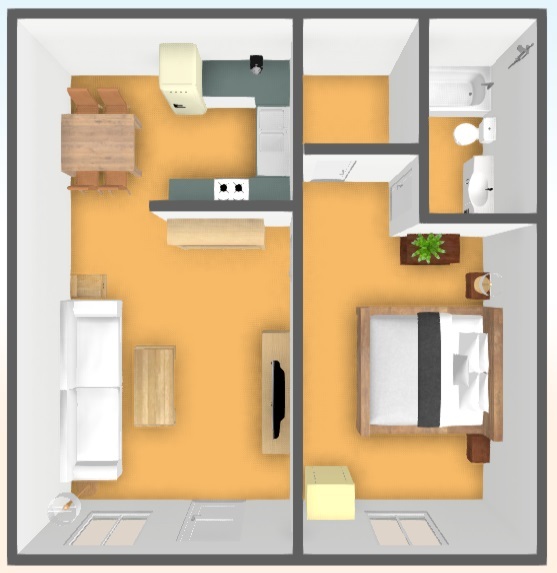 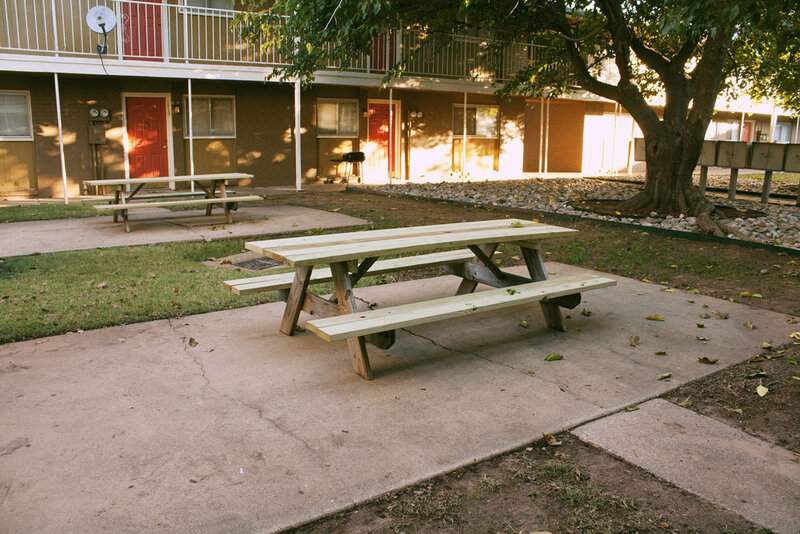 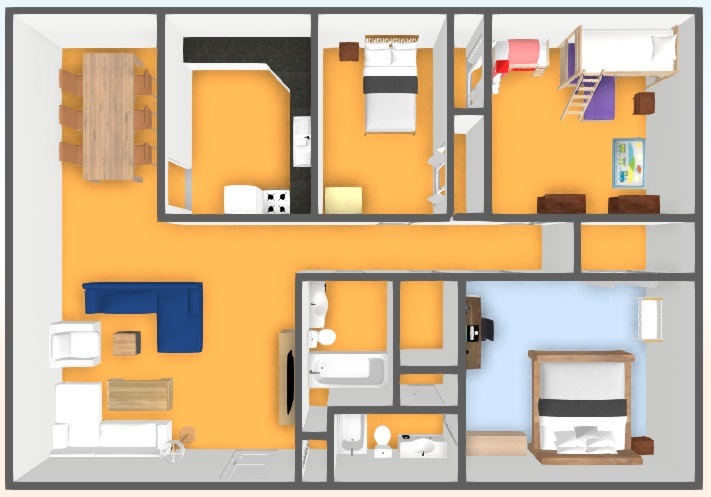 We offer six floorplans from our cozy studio apartment to our spacious three bedroom to fit your needs and budget. 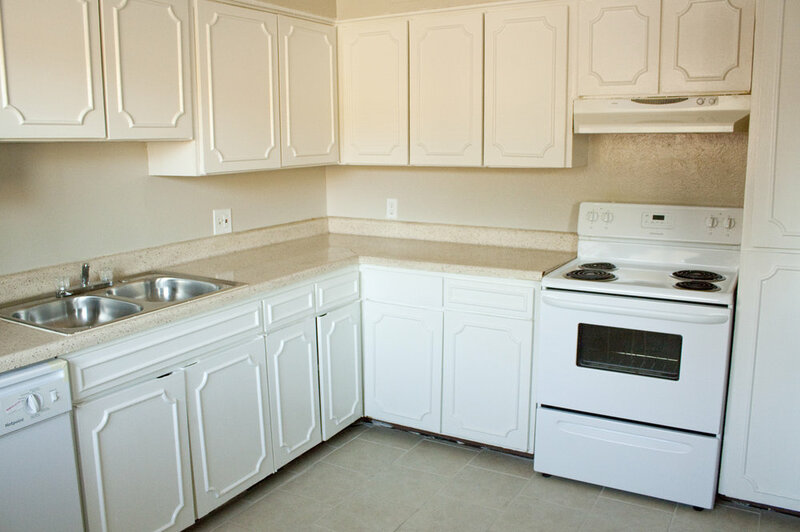 New tile and carpet are available, and select units have new kitchen appliances! 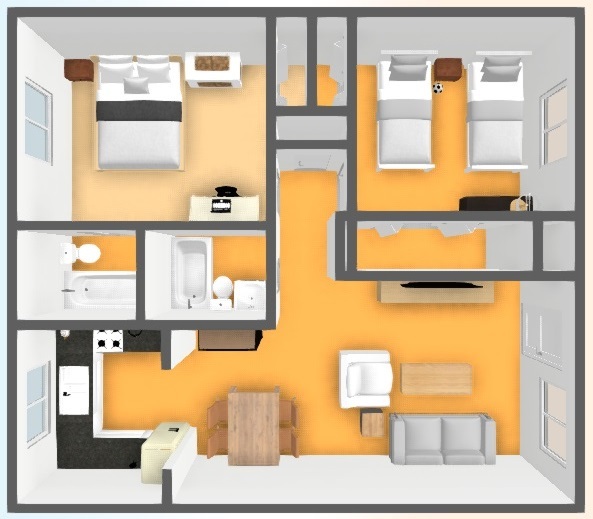 All of our floorplans offer plenty of living space for you or your family!